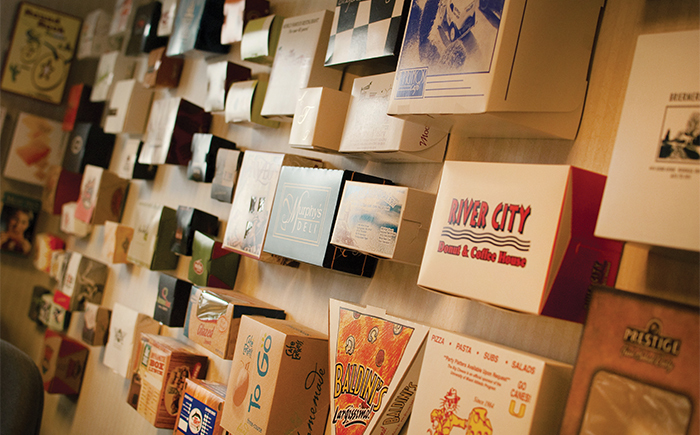 Southern Champion Tray has been a leading provider of paperboard packaging since 1927. We provide great packaging with distinctive service to the bakery, foodservice, and custom retail markets in all 50 states and abroad. We are committed to helping our team members and their families build a strong foundation, live healthier lifestyles, and stay active in the community, so we offer services to care for the whole person, including a 24-hour wellness center, on-site medical clinic, confidential personal counseling, financial classes, marriage enrichment, and more. Southern Champion has a long history of steady growth. 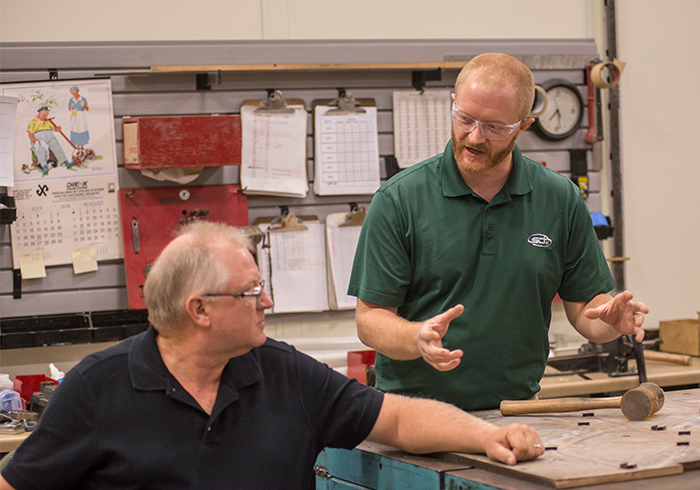 We offer competitive salary and benefits, and have never had a layoff. If you want to be challenged to excel, if you want to work for a company with strong values, if you want your work to mean something beyond the typical 9-to-5, then come work with us!